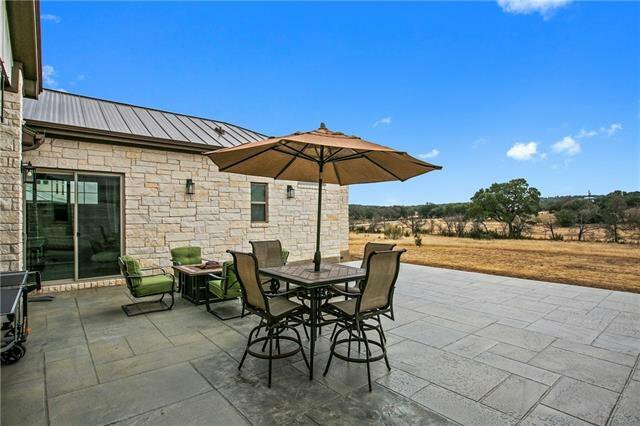 Great one story on beautiful 2+ acre lot that backs up to a creek. 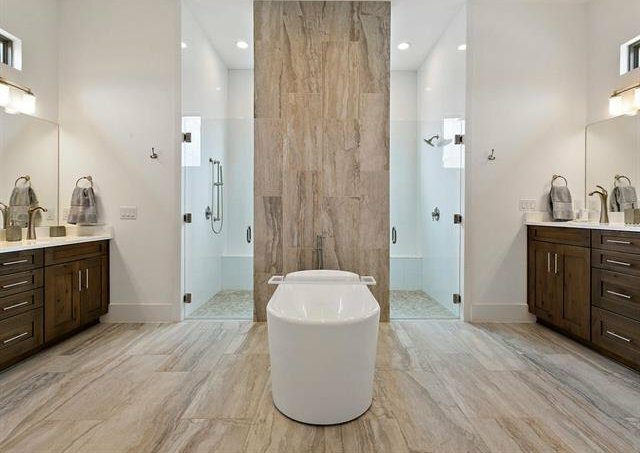 Enjoy quiet with all the luxuries that come with an over one million dollar home. 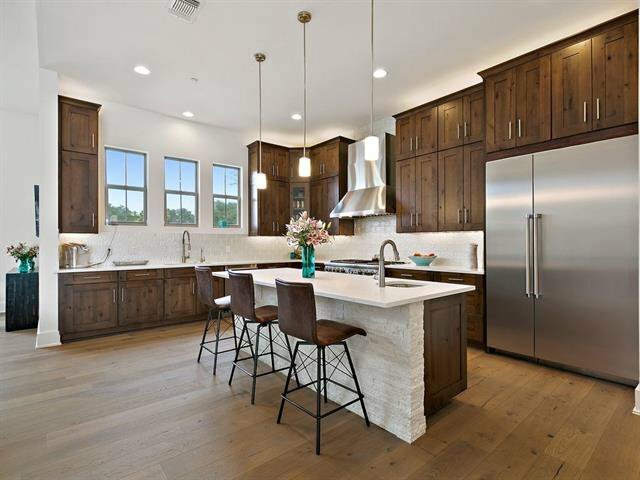 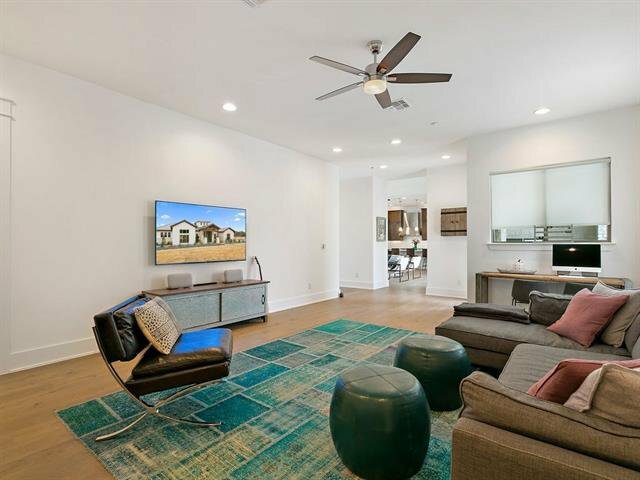 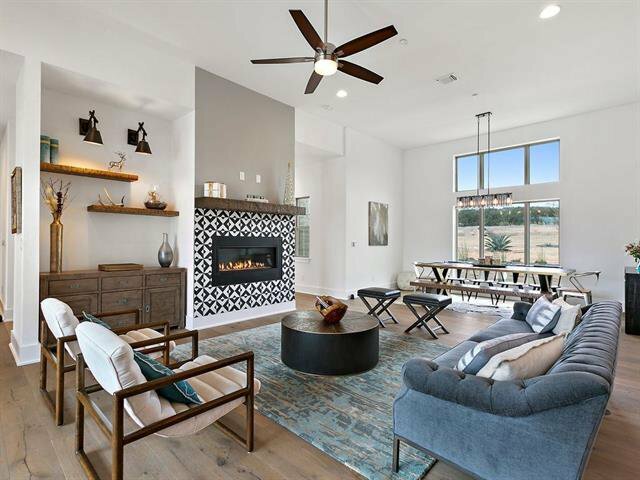 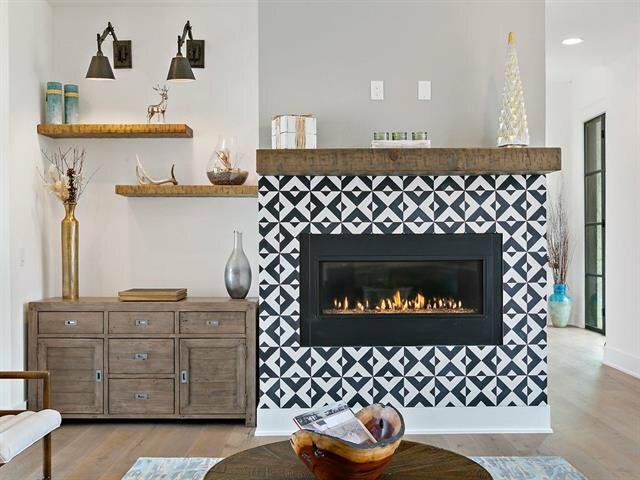 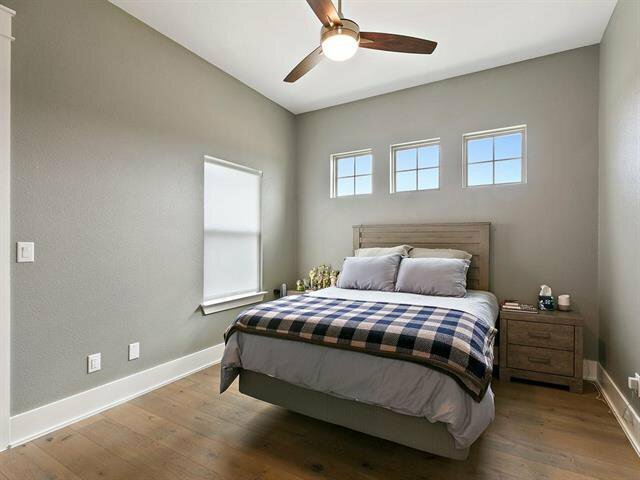 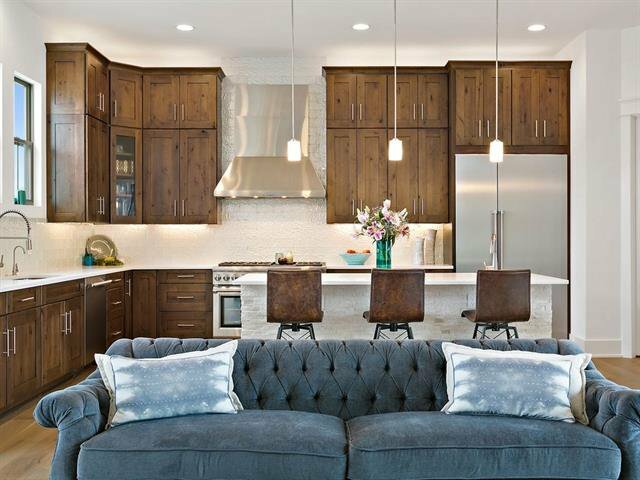 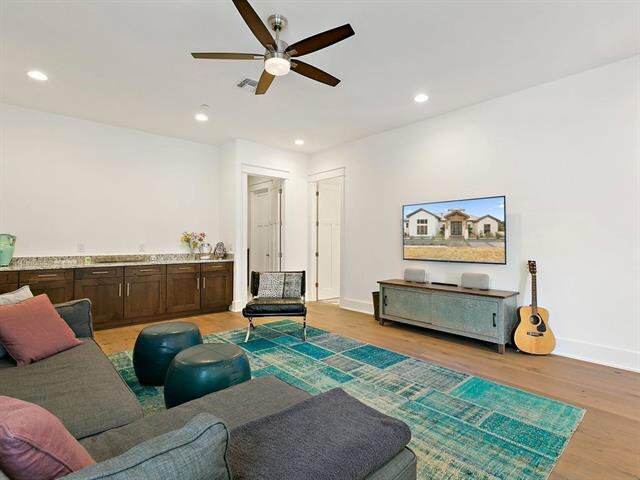 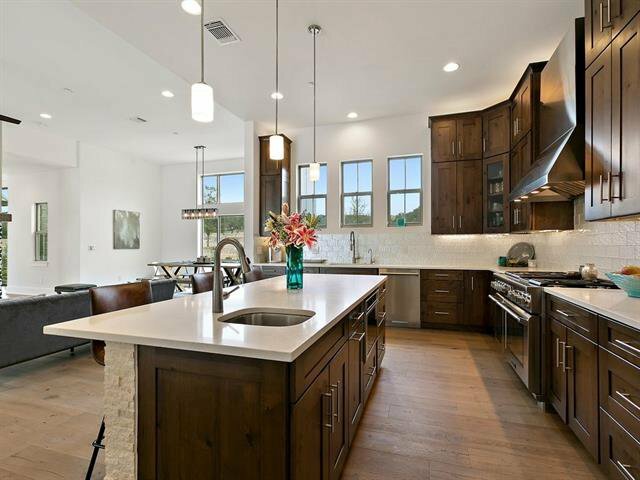 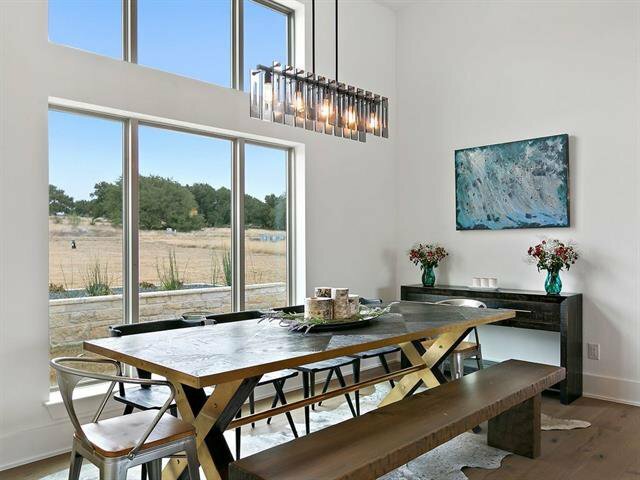 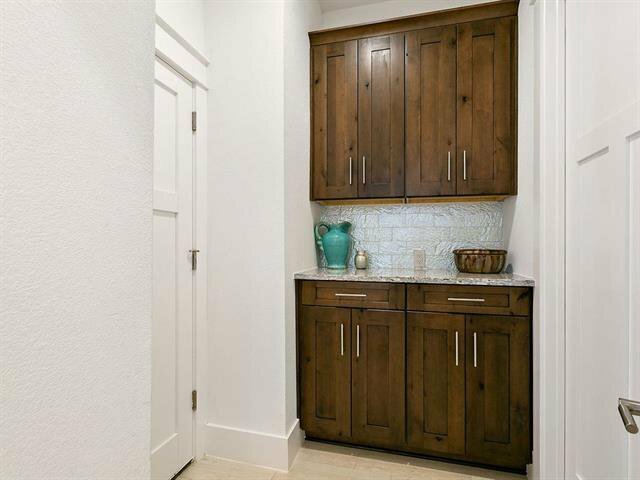 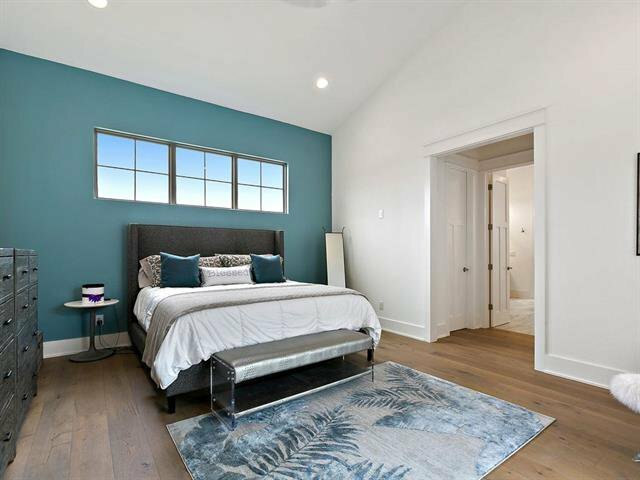 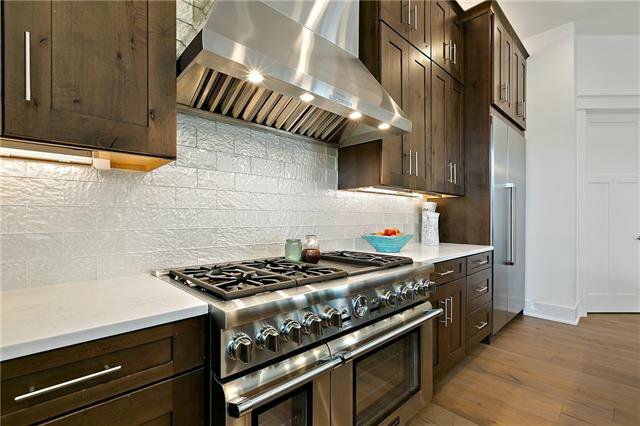 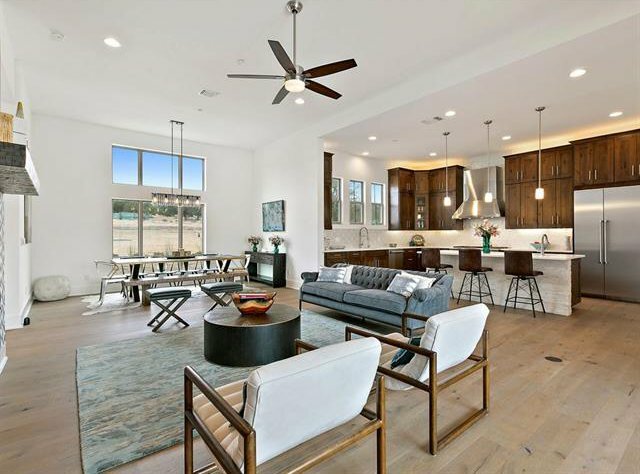 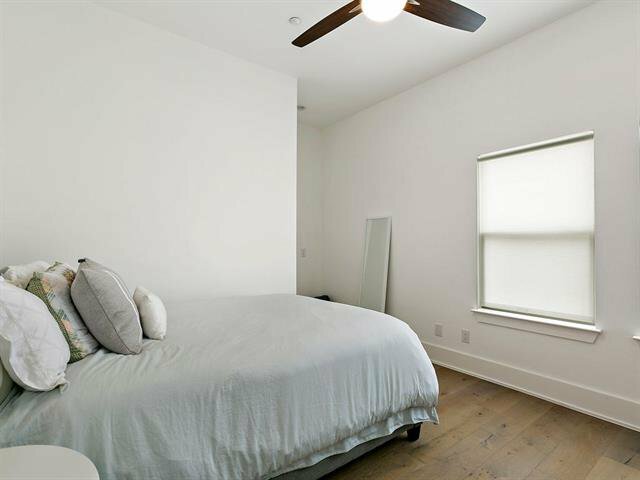 Open and bright floor plan with wide planked wood flooring through-out, high-end stainless steel appliance package, gorgeous stone accents, rich cabinetry. 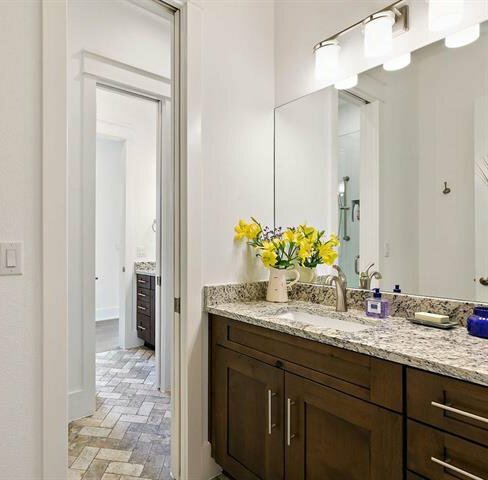 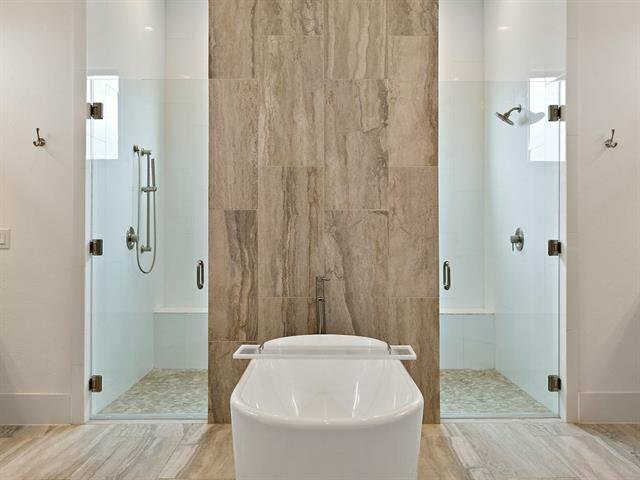 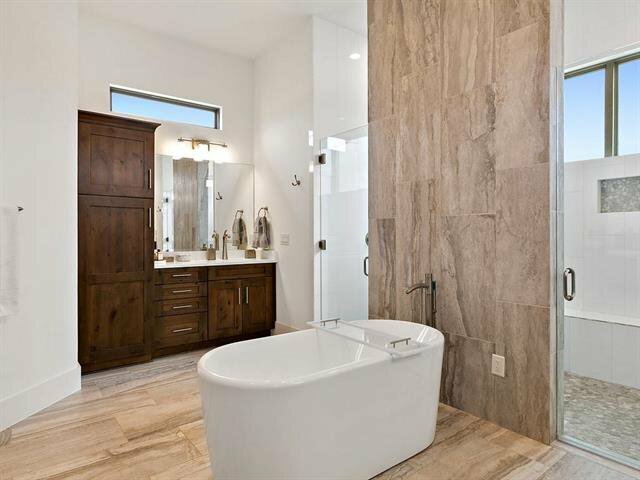 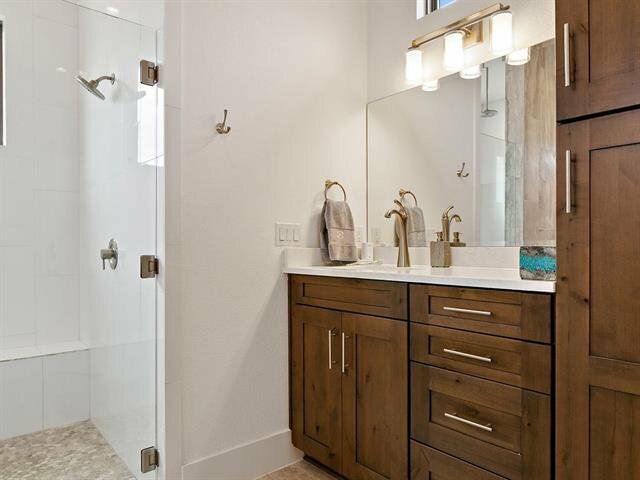 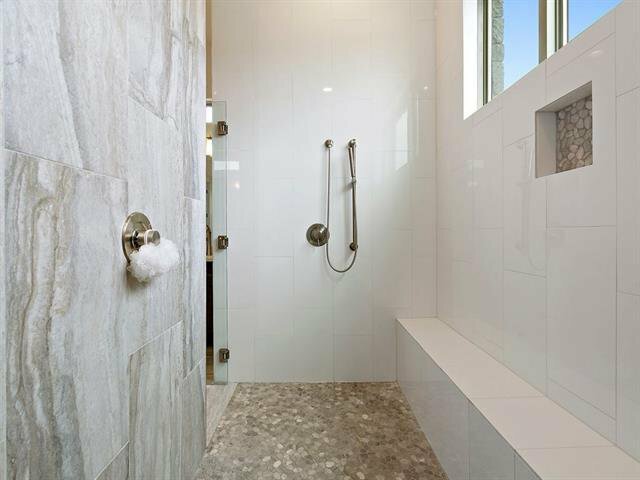 Master bath is gorgeous with spa-like finishes, a must see. 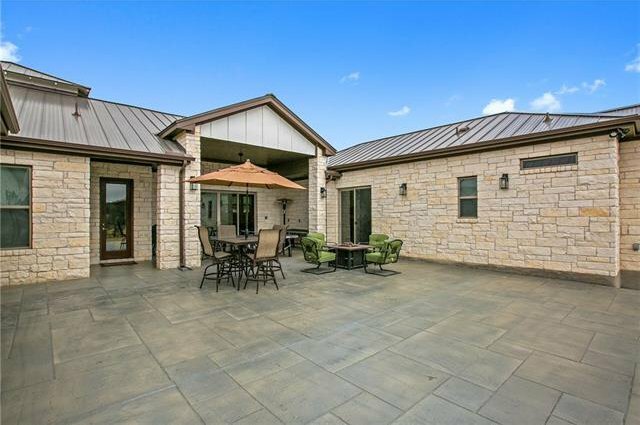 Epoxy coating in garage, stained concrete drive. 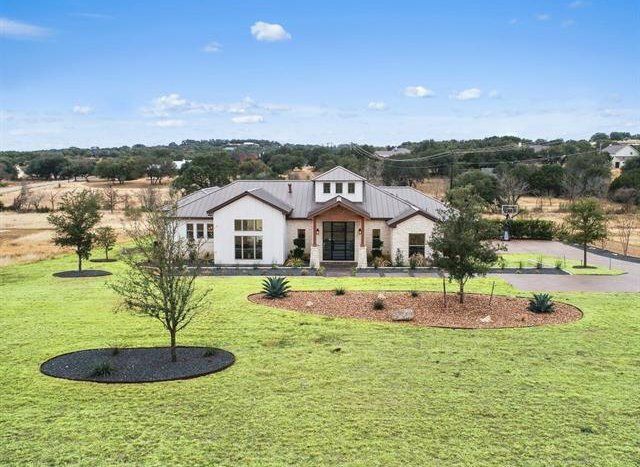 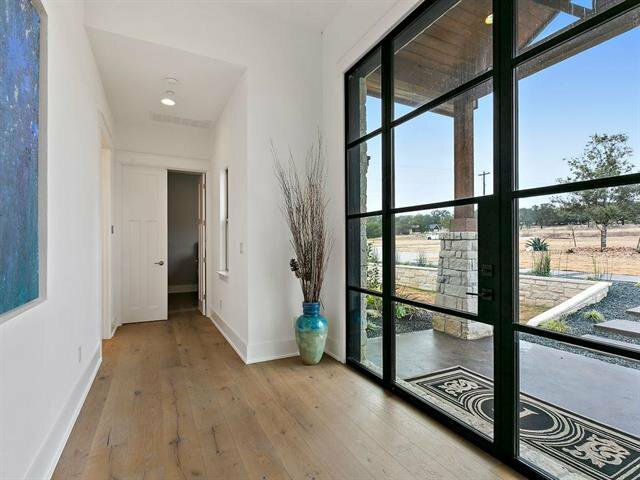 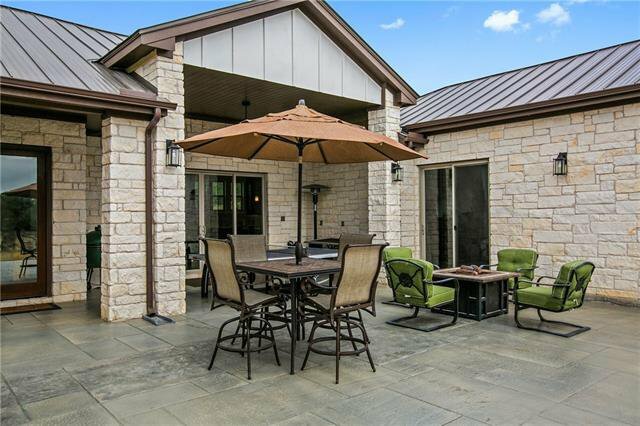 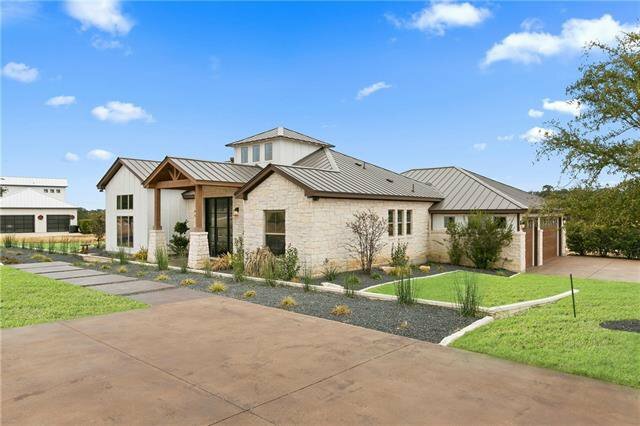 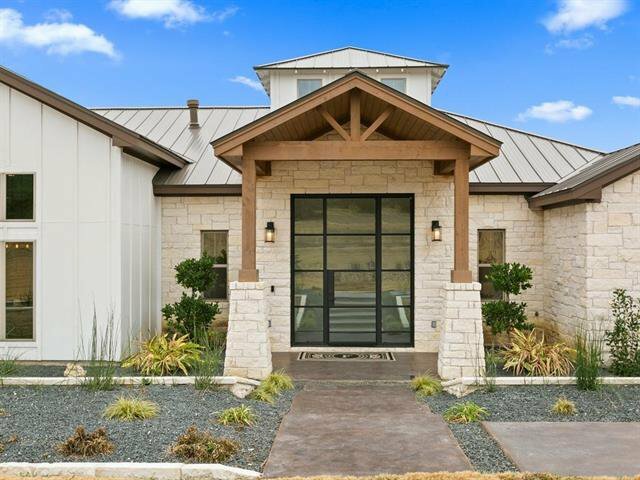 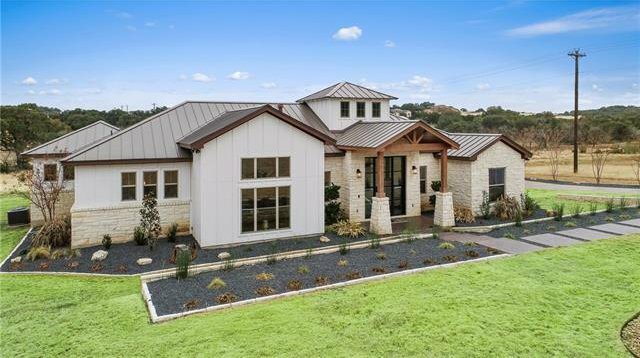 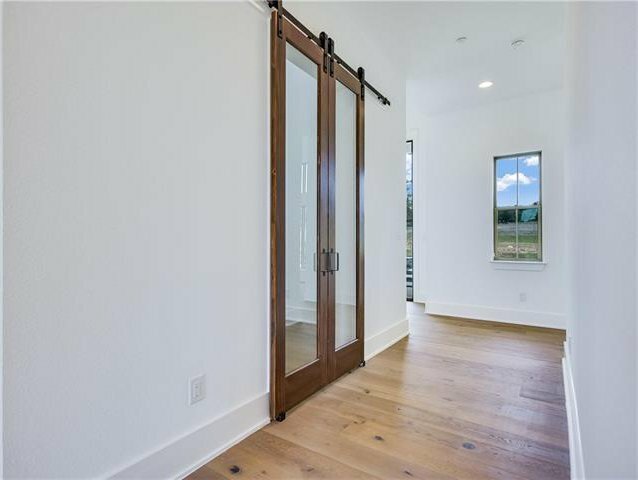 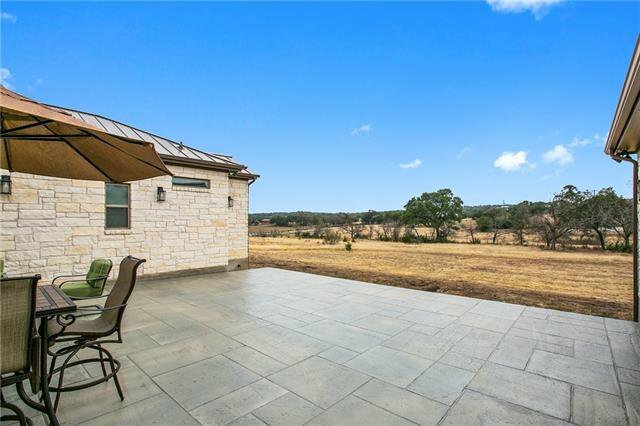 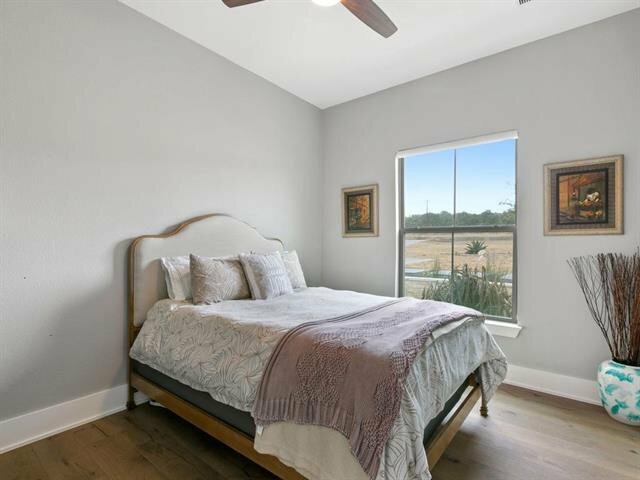 Destiny Hills is a beautiful custom home development close to Bee Caves in the Lake Travis ISD.